The Harrison is a spacious 2,860 sq. ft. home with an elegant first floor owner's suite. Included in the lavish owner's suite is a large bathroom with soaking tub and separate shower, double bowl sinks, private commode, and a large walk-in closet. The first floor also boasts a formal two-story foyer with along with a two-story vaulted great room with gas fireplace, a private study and formal dining room with butlers pantry. The Large Kitchen with breakfast area features hardwood floors, granite countertops and stainless steel appliances. There is an option of adding a Solarium off of the breakfast area. The second floor includes three additional bedrooms, a full bathroom, and a loft area. 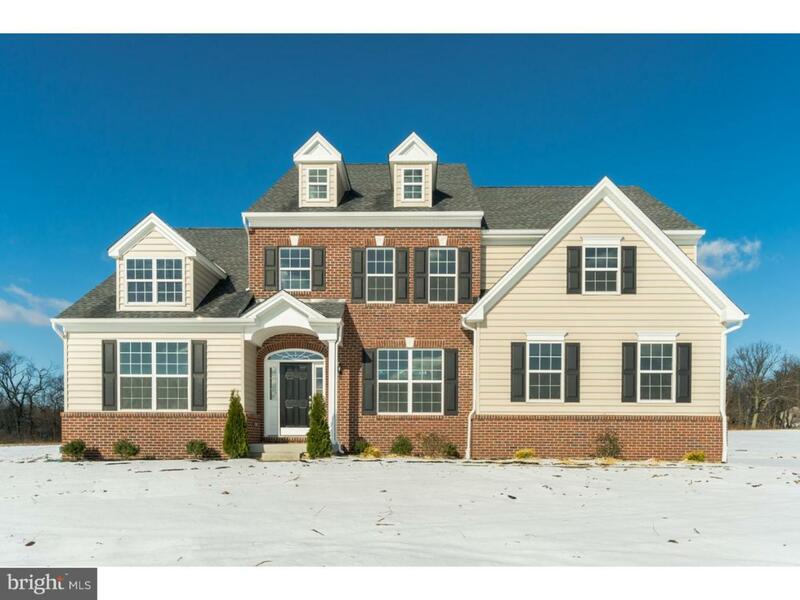 This home is sure to please anyone interested in first-floor luxury.